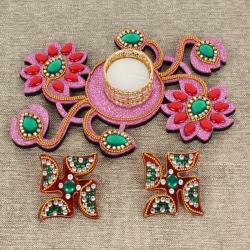 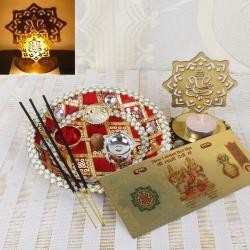 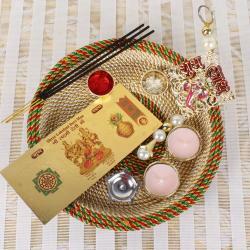 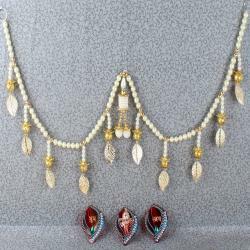 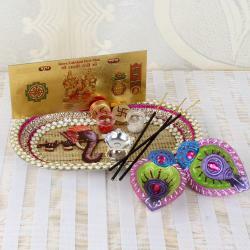 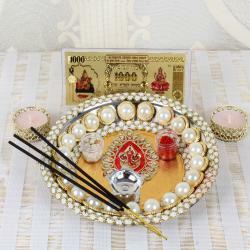 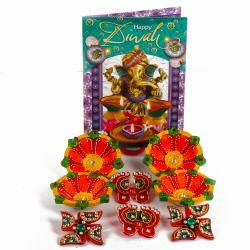 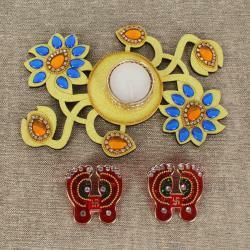 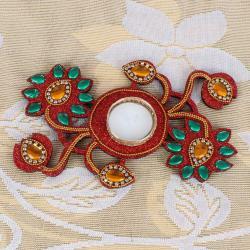 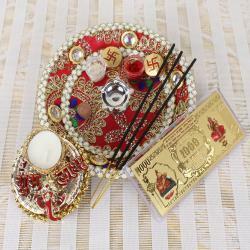 Get beautiful Diwali Crafts online from Giftacrossindia.com. 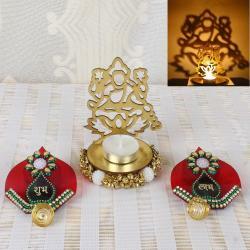 We have unique designs of diwali diyas, lamps, candles and other diwali items online at affordable and budget prices. 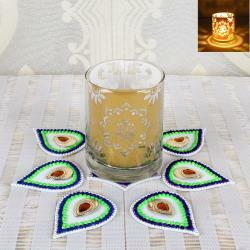 Celebrate this Diwali with these beautiful Green Diwali Crafts items. 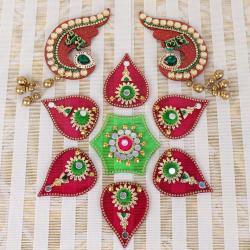 Enrichment of houses is the initial step that each ladies take towards arrangements for Diwali merriments took after by get ready of yummy sweets and collections of Diwali Crafts for performing puja of Goddess Lakshmi and ruler Ganesha. 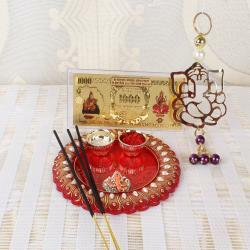 It starts with cleaning of houses which is typical to expelling all the pessimism and past issues from the house to clear a path for peace and flourishing in the coming new year which is celebrated one day after Diwali. 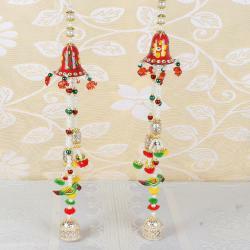 Individuals enhance their homes with vivid lights, Lamps, Candles, and Rangoli designs, Hanging Sets, Diyas and many more keeping in mind the end goal to welcome the rulers to favor them. 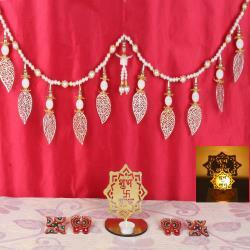 Diwali hangings Sets are an exceptionally necessary piece of Diwali enhancements. 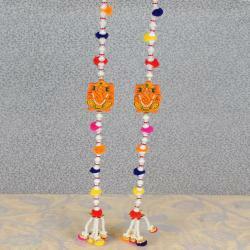 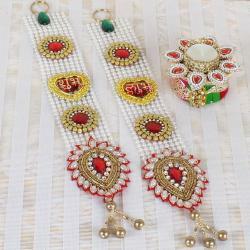 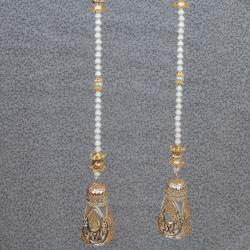 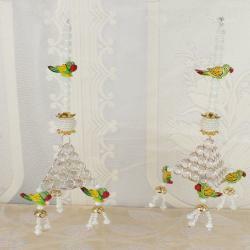 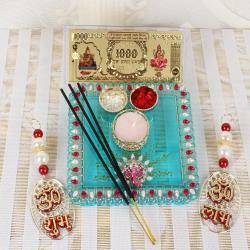 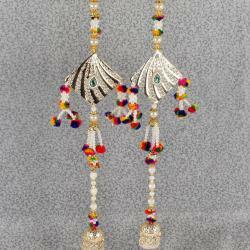 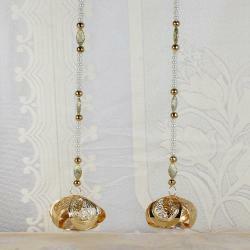 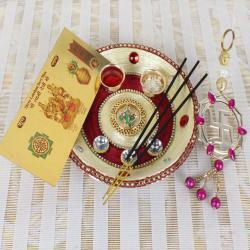 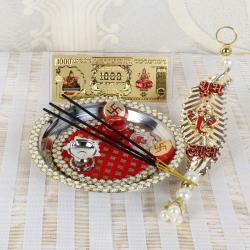 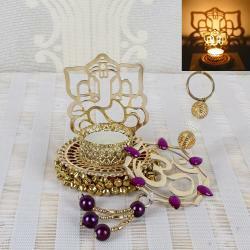 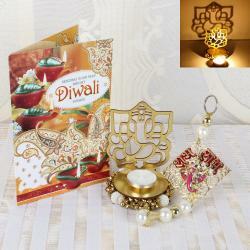 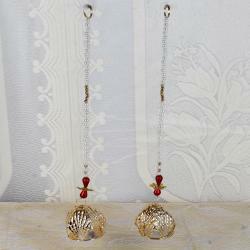 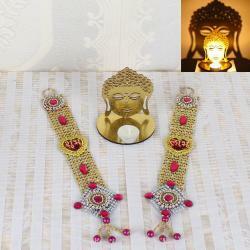 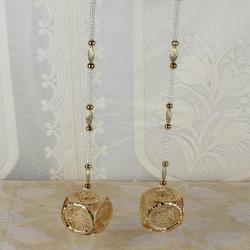 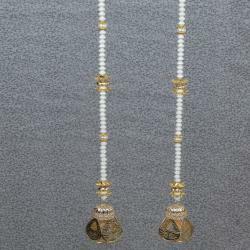 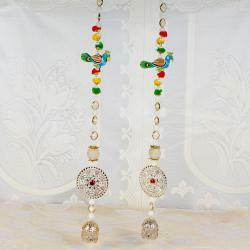 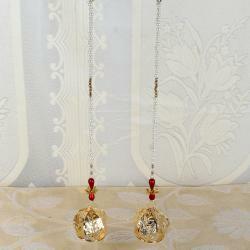 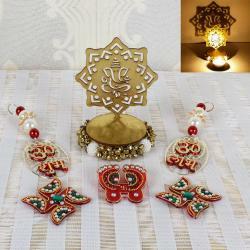 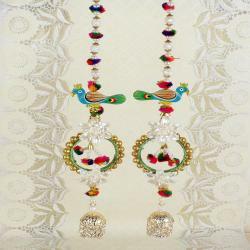 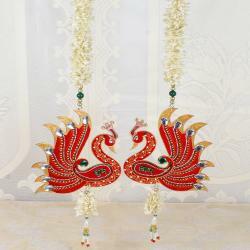 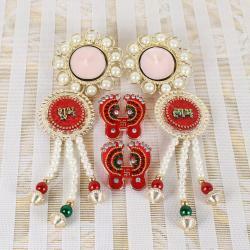 You can send these stunning hangings online as Diwali home stylistic theme gifts to your friends and family.